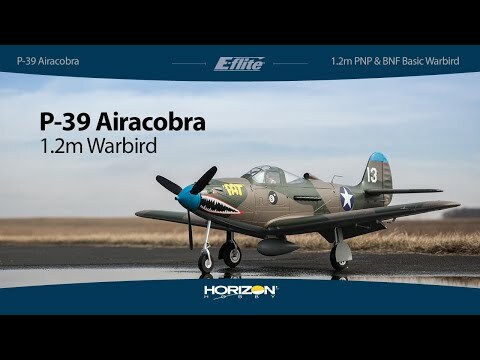 In this video here in Drones4You channel we will be presenting , doing the first flights , unboxing and product review of the E Flite UMX Yak 54 3D BNF Basic with AS3X. 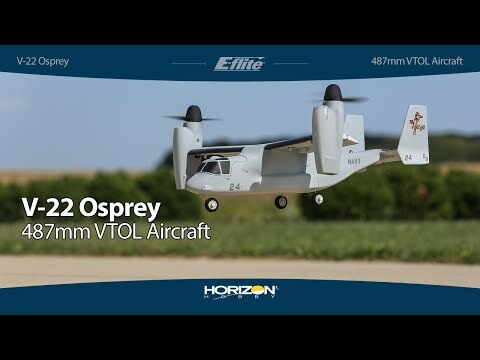 This is a very small airplane , its a ULTRA MICRO from Horizon Hobby and E-Flite. 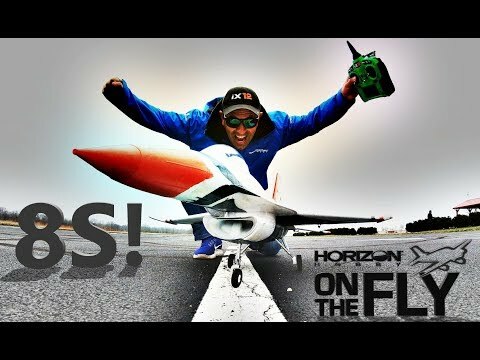 It uses a brushed motor and 150 milliamps 1S LiPo and its capable of flying times of 5 minutes. 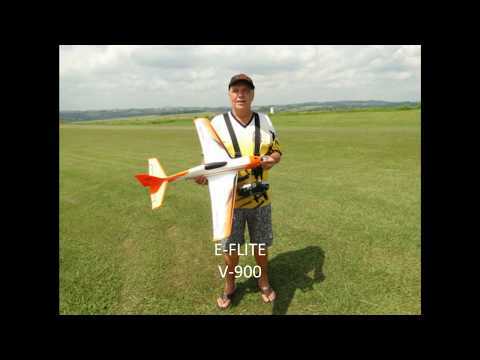 GREAT flight characteristics and very simple to fly using the 3 standard flight models and the AS3X system from SPEKTRUM. 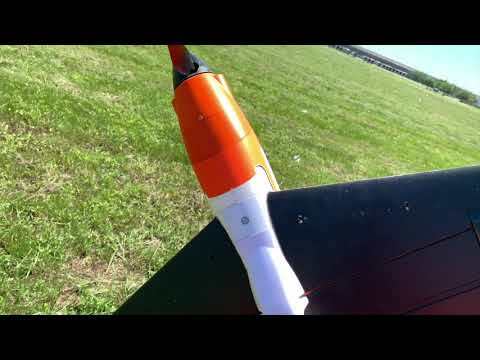 The YAK 54 has 2 extra modes , one for TorcRoll and the Other one for Knife flight , BUT with a little training you will not need those 2 extras , juts the 3 main modes. 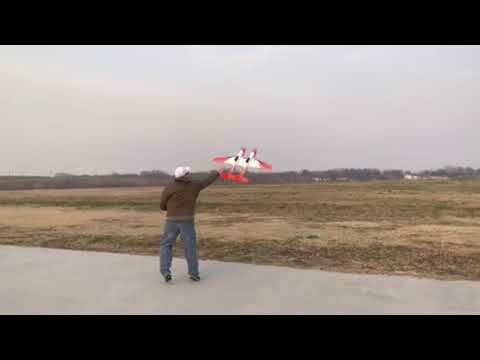 This is a wonderfull second airplane and a great way for practicing some 3D maneuvers in your backyard or indoors. Don't forget to use this DISCOUNT CUPONS when buying On-Line! 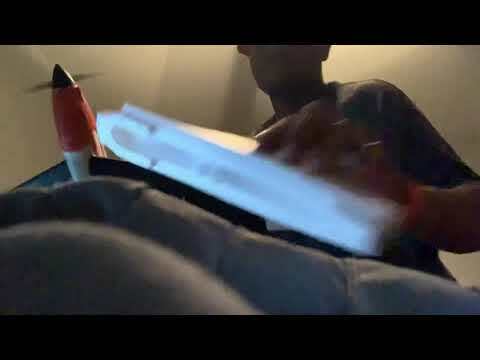 Gostou do video? ENTÃO não esqueça de deixar seu LIKE e compartilhar com seus amigos. 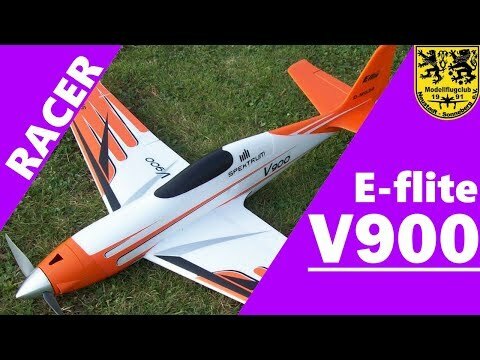 Aproveite a oportunidade para se inscrever no MAIOR CANAL de Aeromodelismo, Helimodelismo , Automodelismo , Nautimodelismo e Dronemodelismo na língua portuguesa. Aproveite nossos vídeos DIÁRIOS! Thanks for taking your time to watch our video we sincerely hope you enjoy it and if possible LIKE IT and SHARE with your friends. Want to see your product reviewed by us?